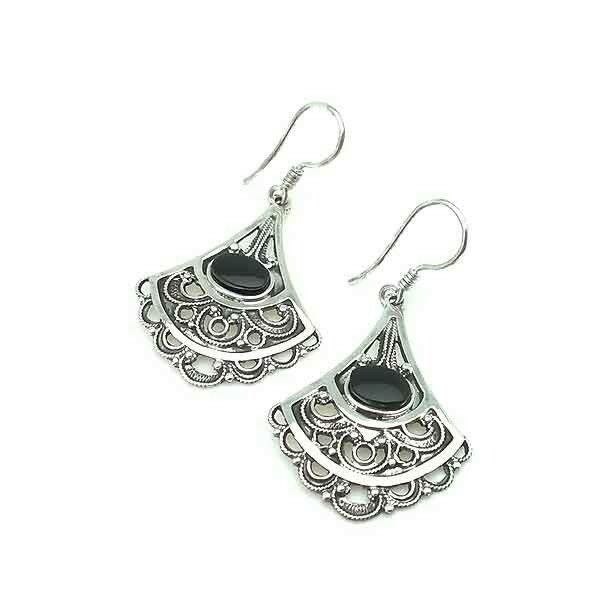 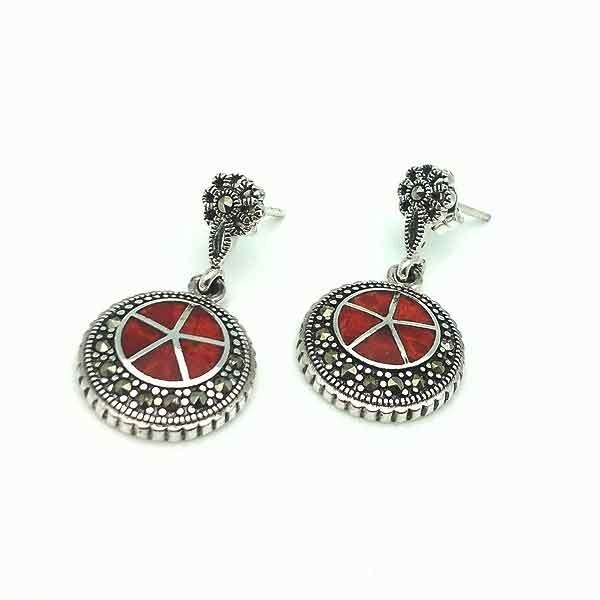 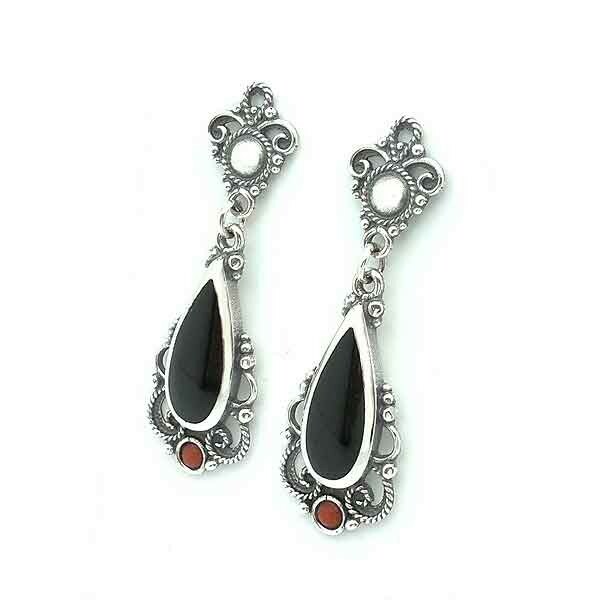 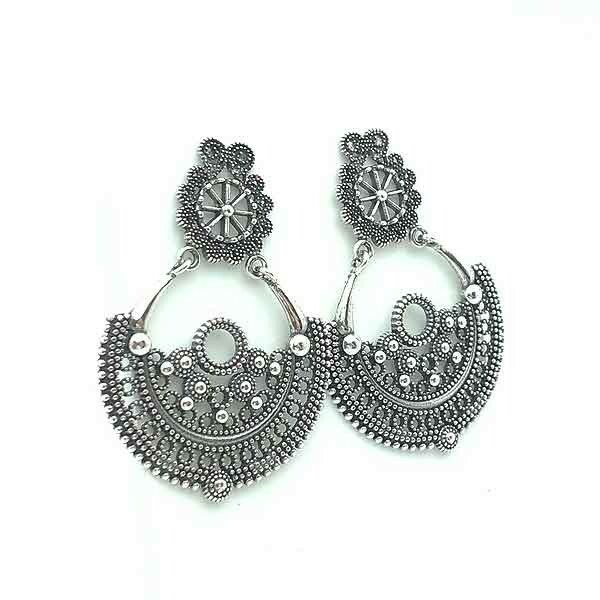 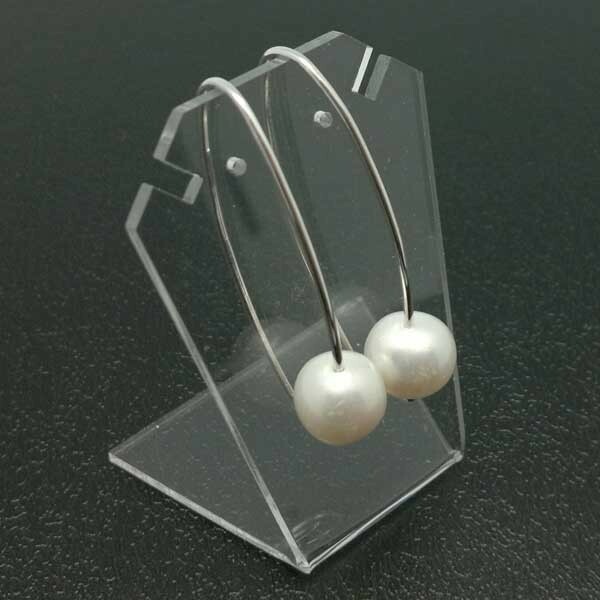 Earrings in sterling silver and cultured pearls. 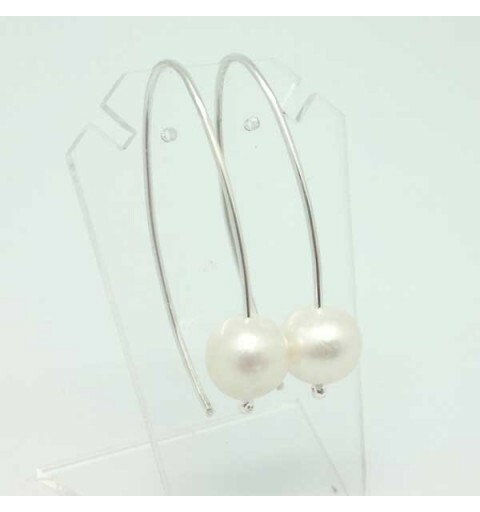 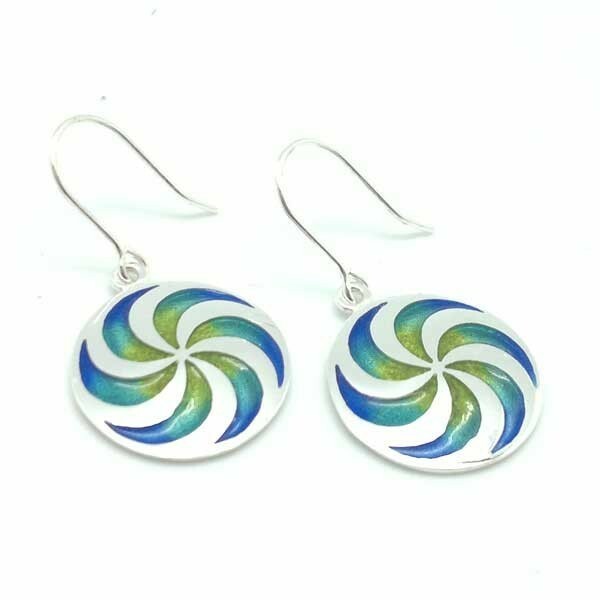 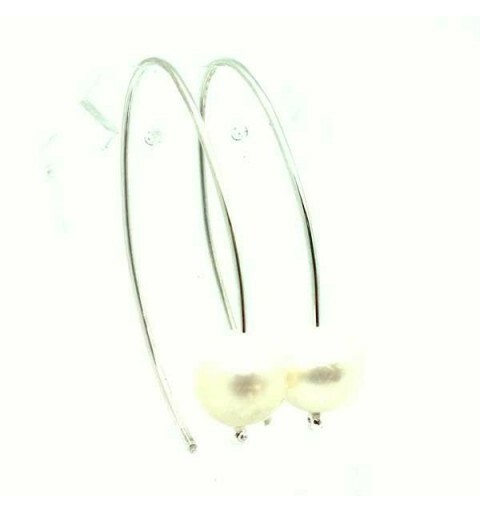 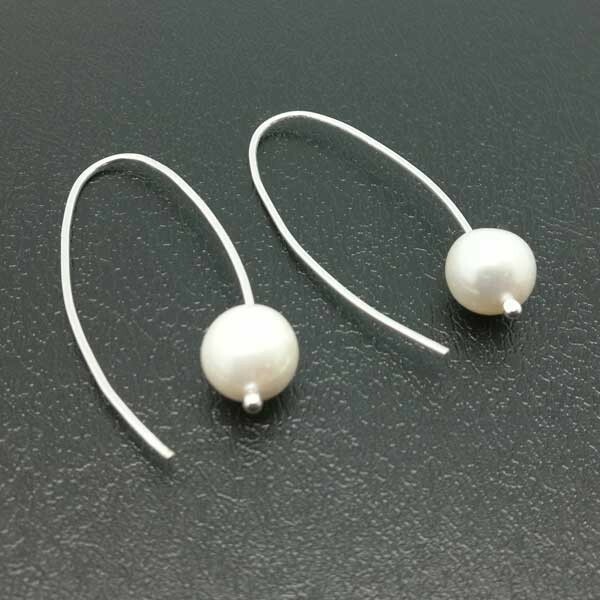 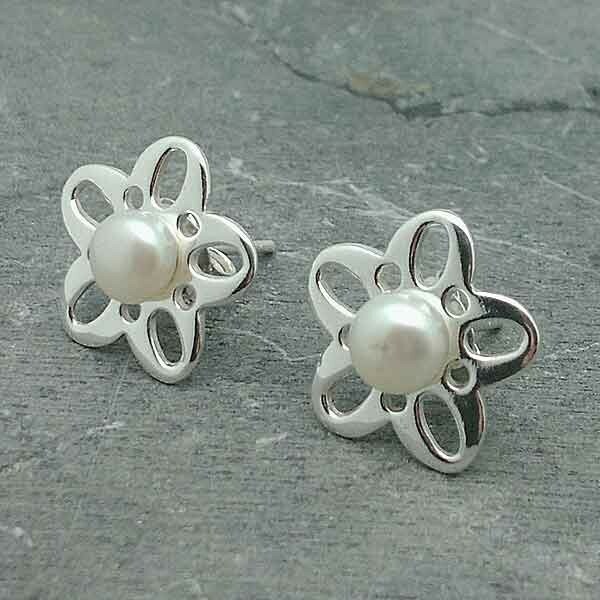 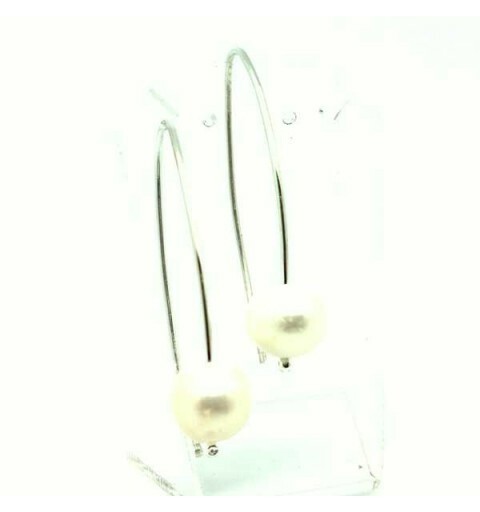 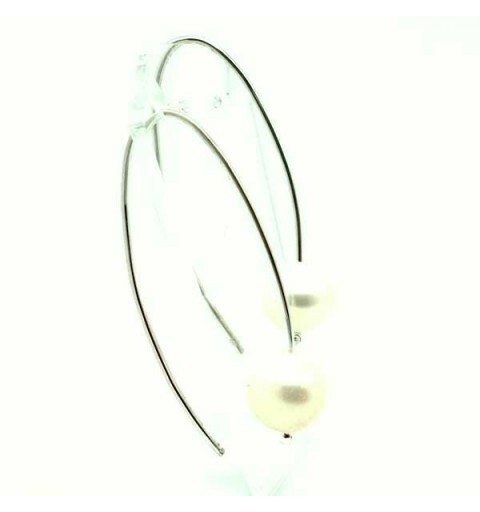 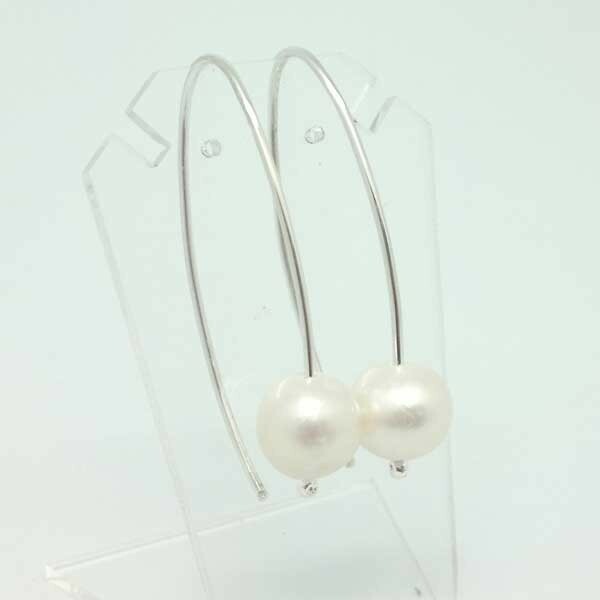 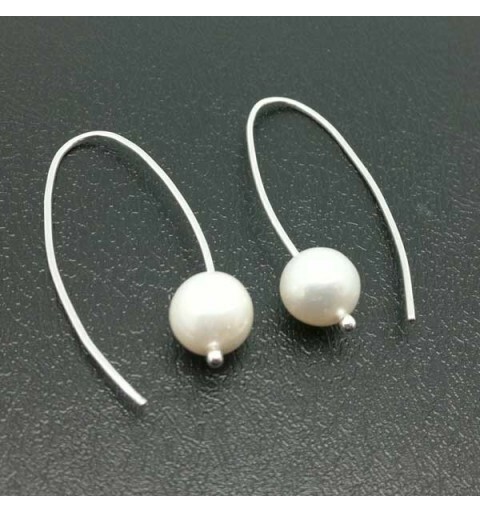 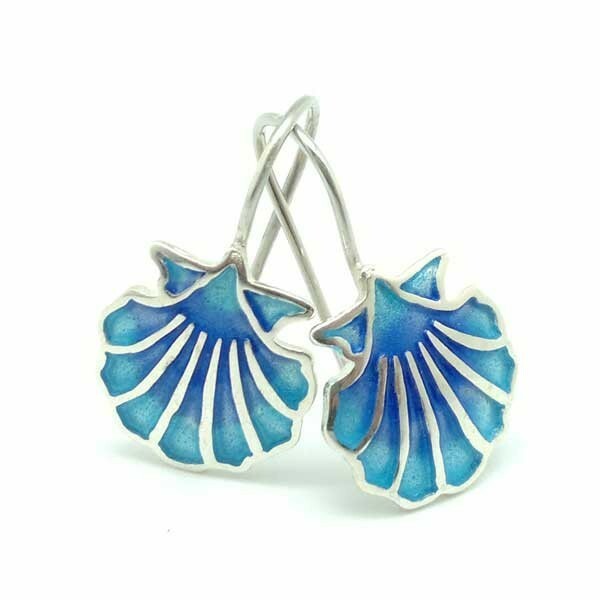 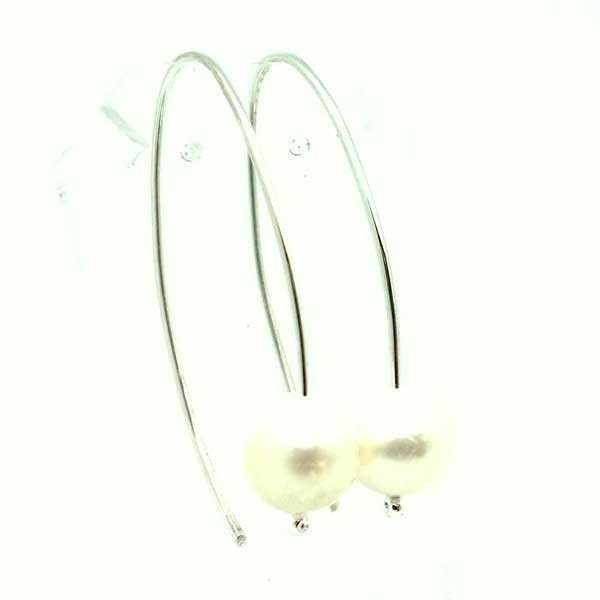 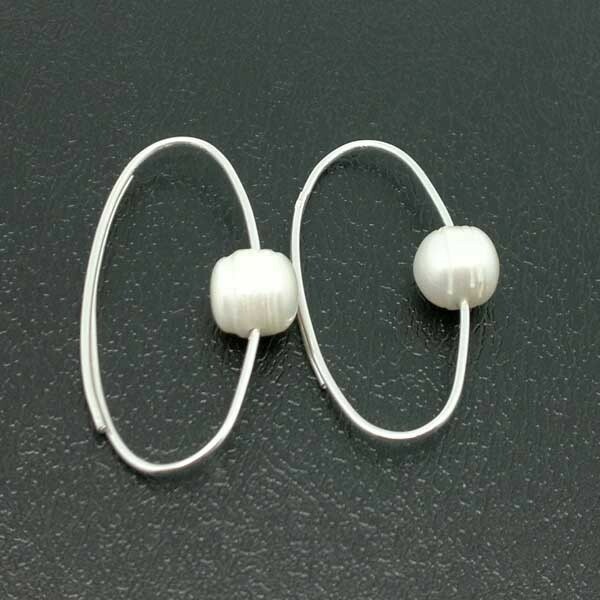 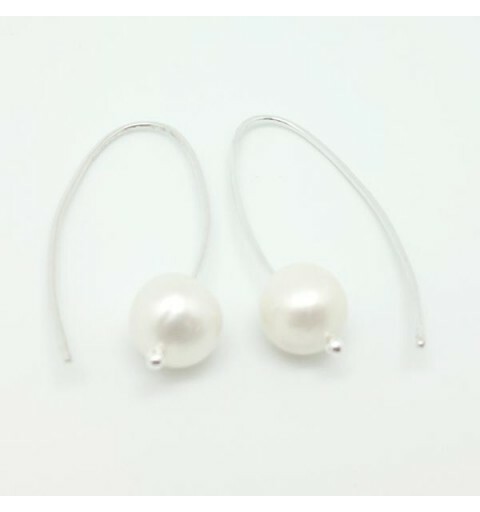 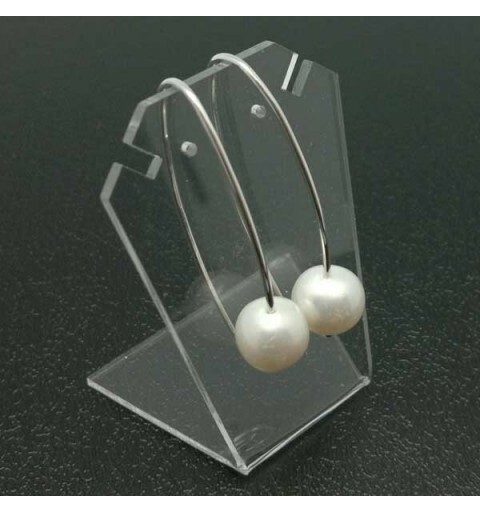 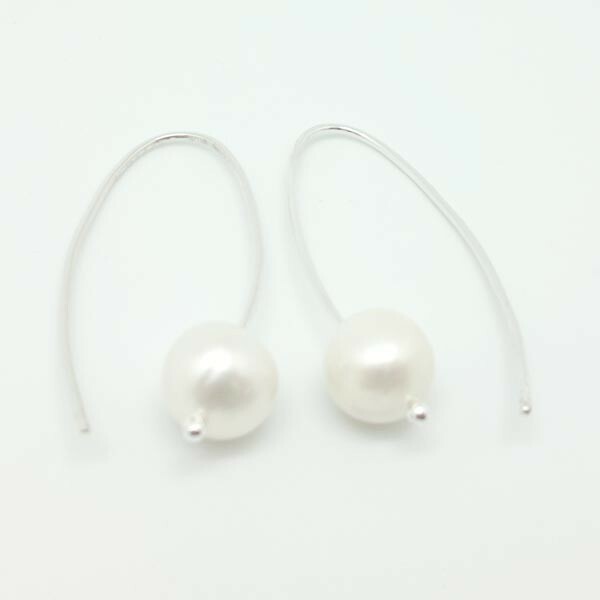 Beautiful earrings made of sterling silver and freshwater cultured pearls. 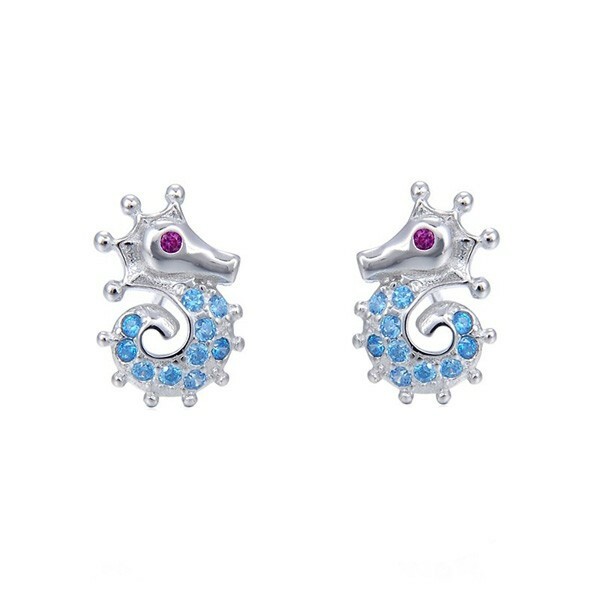 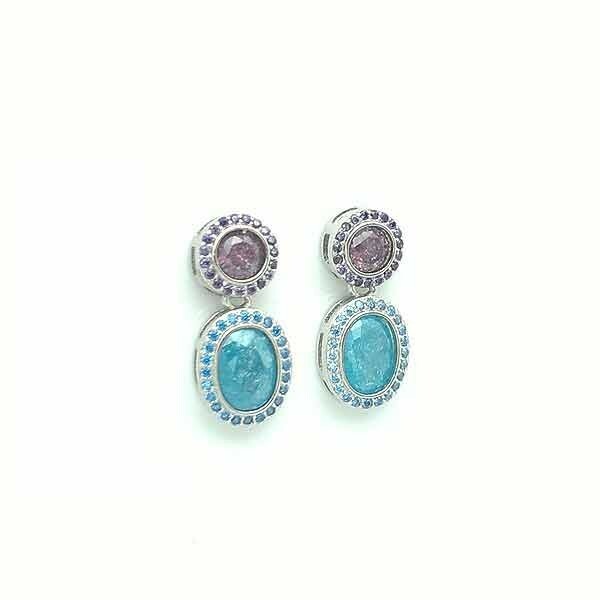 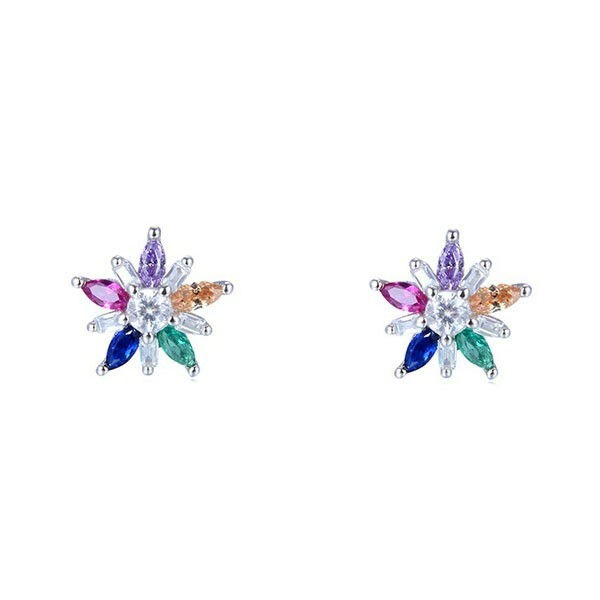 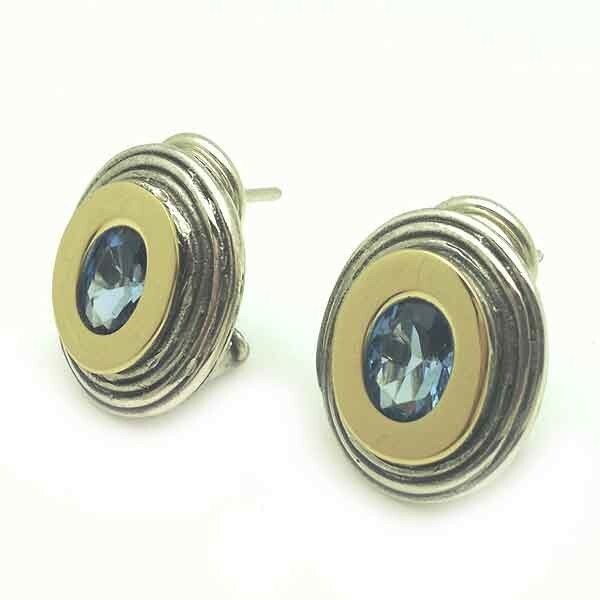 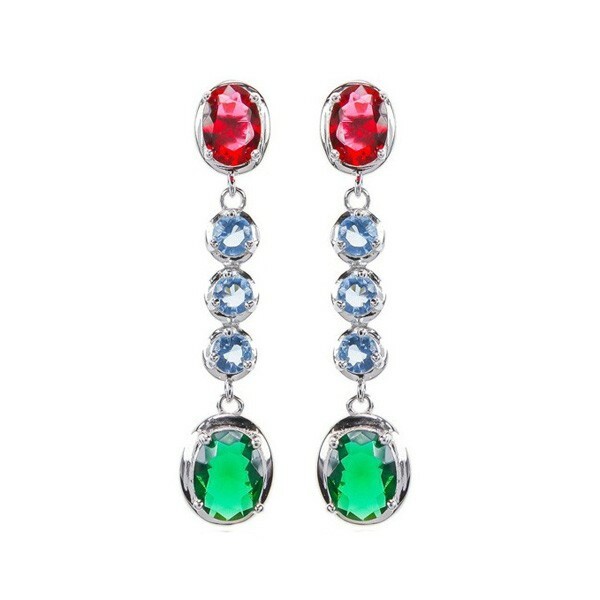 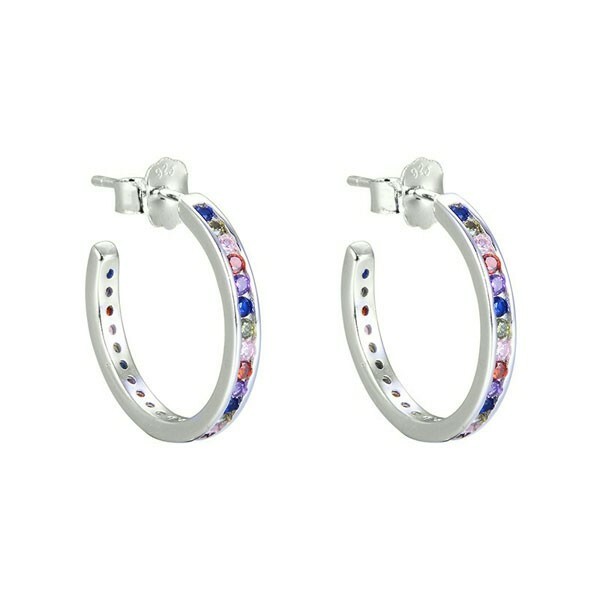 Earrings with blue topaz made in sterling silver and gold.